This game is one of the biggest VR title holding a game of the year and seems like it will continue to be the number 1 in the upcoming years. 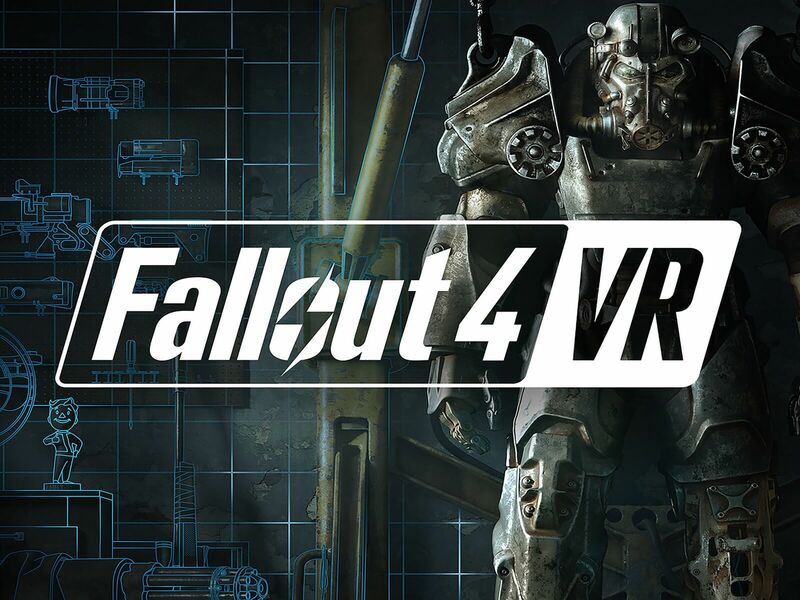 In this, the gamer will be able to experience Bethesda’s post-apocalyptic PRG in virtual reality, and they will be free to explore Boston Wasteland with detailed environments and engaging gunplay intact. 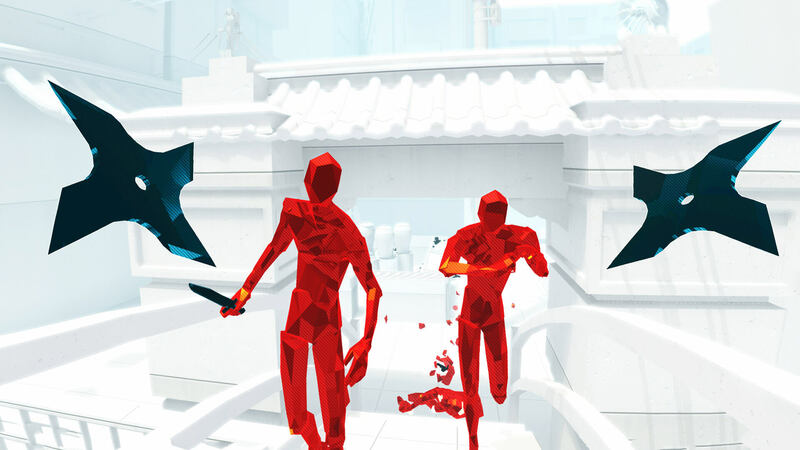 This one is a unique game with a unique concept that, time in a virtual world only moves when the gamer intends to do. In other words, everything is happening in slow motion when the user stay still, but everything speeds up to real-time once they start moving. The fun part is that this logic applies not only to objects and bullets but also towards all of the enemies rushing towards the user. 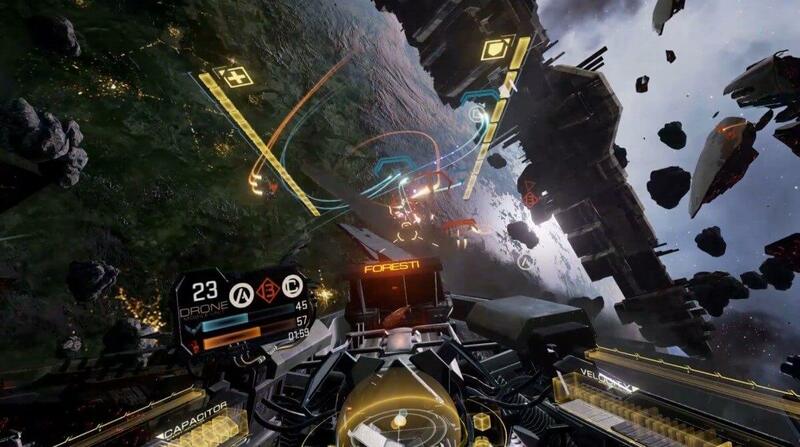 This game provides the user a great VR experience that delivers space combat directly from the cockpit. 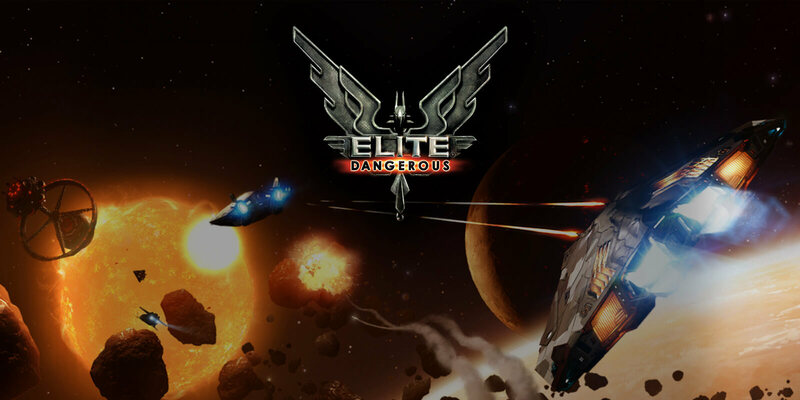 A user will experience loop-the-loops and barrel rolls in space, and also players can take part in intense multiplayer dogfights, unlocking new ships and items as they progress through the ranks. 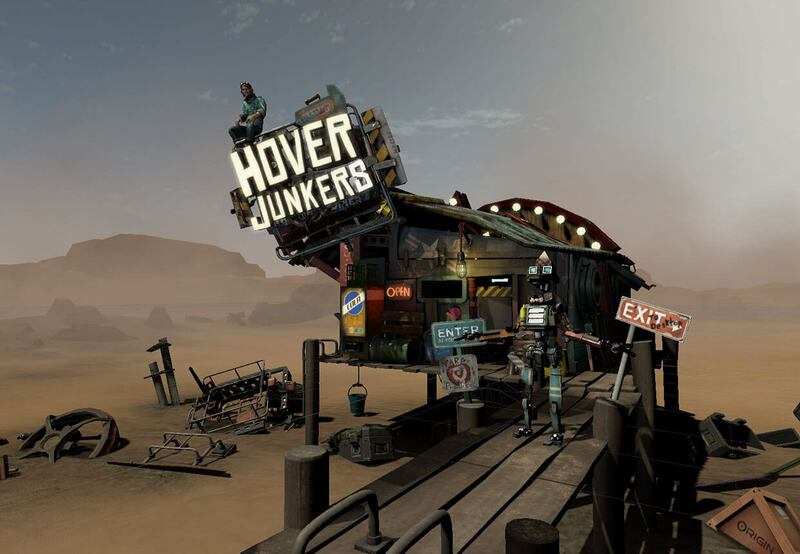 In this game, a player will duck and dive as they control a hunk-a-junk cart around a Mad Max, an inspired world, shooting anybody who dares to cross their path. With control wands and motion trackers that HTC vibe brings can provide excellent VR experience available right now in the market. If the gamer is in love with space and dreams to explore space, this is the game that they must try. It was designed to be the biggest space simulation in VR history, providing the free region in a universe of 400 billion star systems. It is rumoured that around 150,000 of them, are actually modeled on real-world astronomical data with the rest of them algorithmically generated by using current known scientific models. 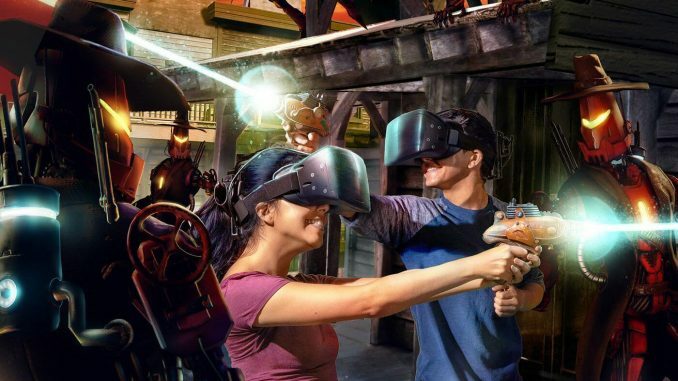 VR games are already creating a lot of buzz in the market as it provides real game experience to the gamers. 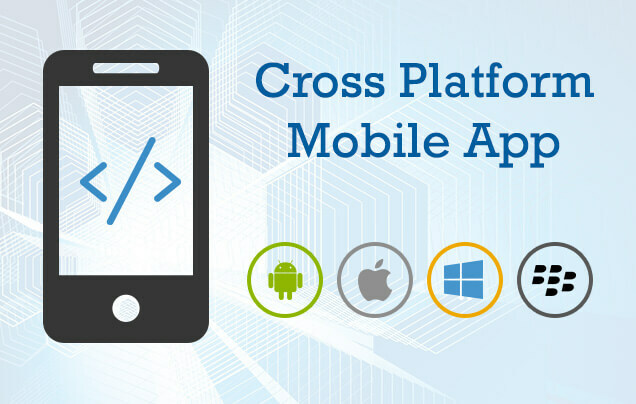 It is predicted that with the new technology it will surely be the talking point in the future.